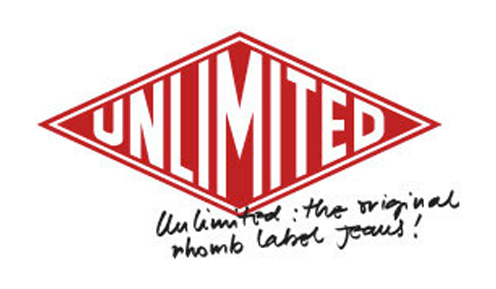 ULT International exclusively produces and distributes the historic brand Unlimited Jeans in Italy, founded in 1976, helping to define the jeans and denim market in Italian terms: essential and original. The company has 28 agents, and they had a strong need for a tool which would allow them to promote and introduce Unlimited products to clients in a dynamic way and receive, on iPad, the latest catalogues with constantly changing product lines, images and sales conditions according to promotional season and offers in particular periods of the year. For the company, it was also necessary to register and import the orders of new clients/dealers in the ERP system in just a few minutes. For the entry of an order of a new customer, SellMore for iPad had to manage not only the update of the new customer data, but also to generate specific order documents, which had to follow a special workflow before the definitive entry in the ERP. During the input of data order from size/color grid, SellMore had to manage expected minimum quantity (ex. 12, 24, 36,…), multipliers/adders for quickly increase of quantity (x2, x5, +5, +10,…) and it had to be possible to use intuitive gestures to cancel cells or lines, to increase values and to copy lines in other lines. SellMore has introduced these and other functionalities in order to promote Unlimited products through Apple iPad in an efficient way. With a fast training session and some configuration sessions, sales reps were immediately able to eliminate printed catalogues and eliminate them with interactive PDF catalogues, and could also considerably reduce unnecessary communication in terms of the number of phone calls, emails and faxes. The order flow is now completely integrated between SellMore and our ERP system.